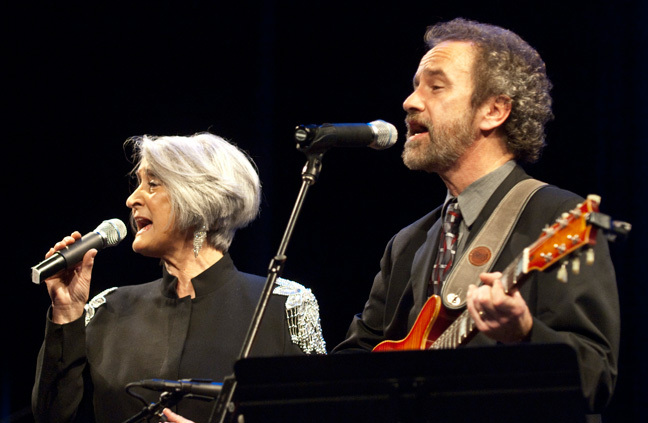 Mountain Stage host and Artistic Director Larry Groce introduces Kathy Mattea and Charlie McCoy. 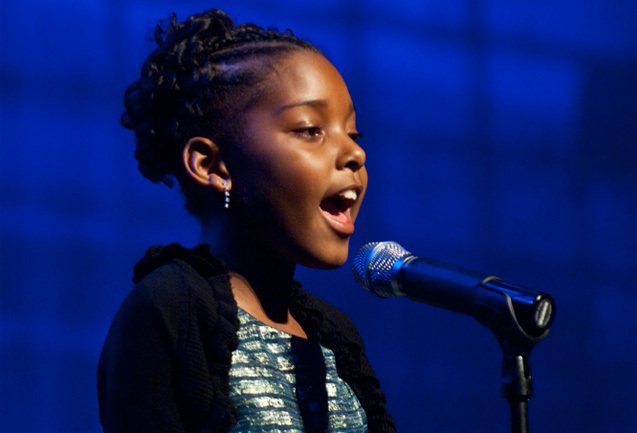 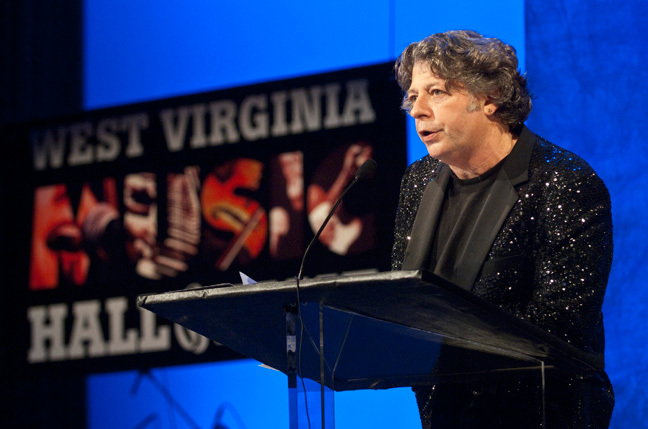 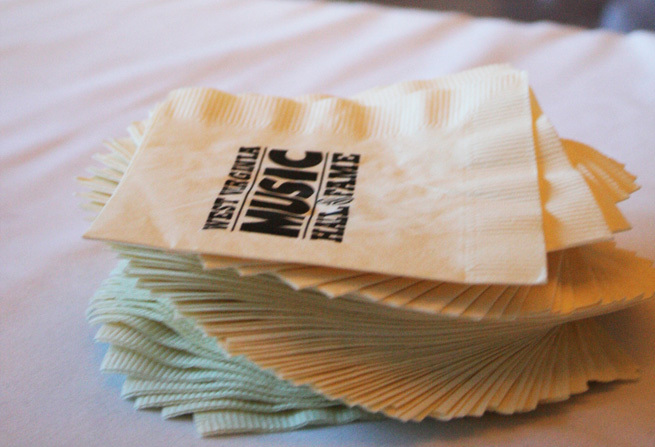 WV Music Hall of Fame founder/director Michael Lipton delivers opening remarks and introduces singer Jasihia Daniels. 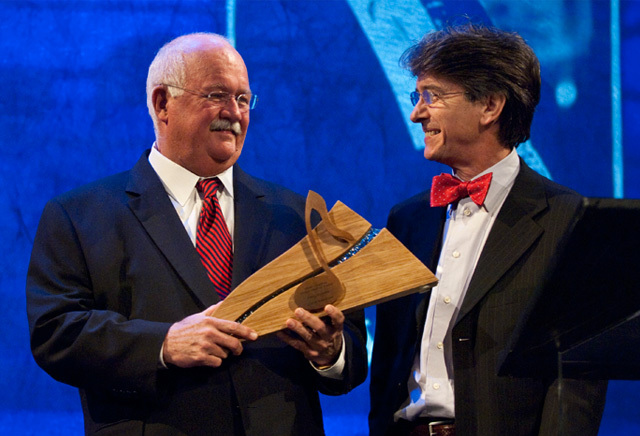 Author/musicologist Bill Malone presents the Bailes Brothers’ award. 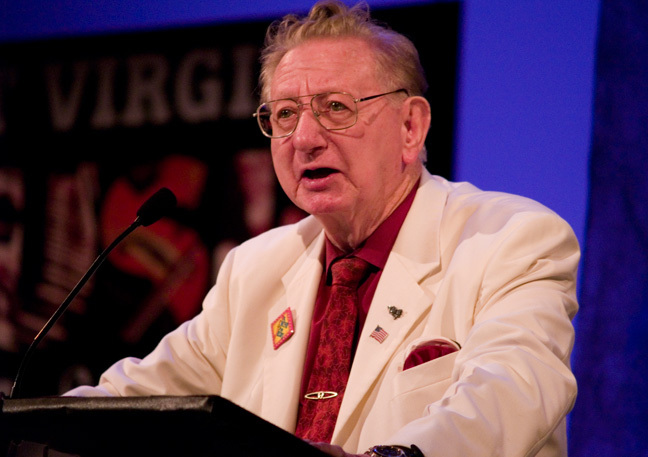 Homer Bailes, the last surviving Bailes Brother, accepts the award. 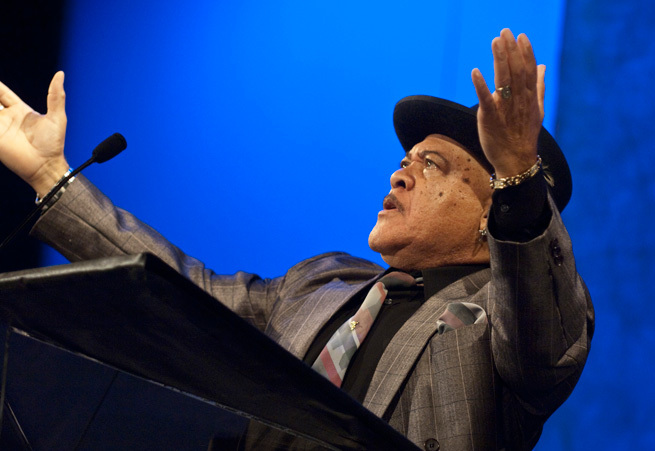 Renowned blues harmonica player Phil Wiggins presents Nat Reese’s award. 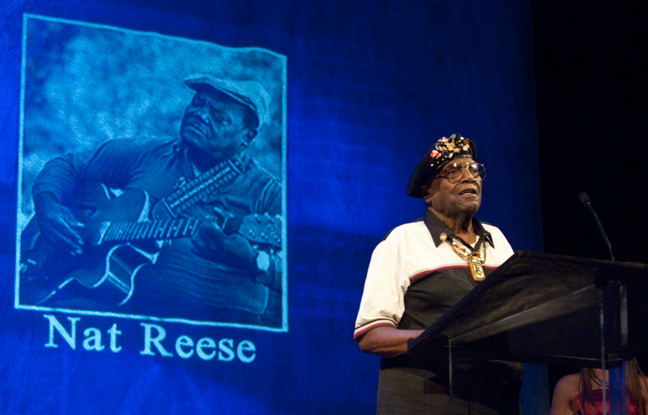 Nat Reese accepts his award. 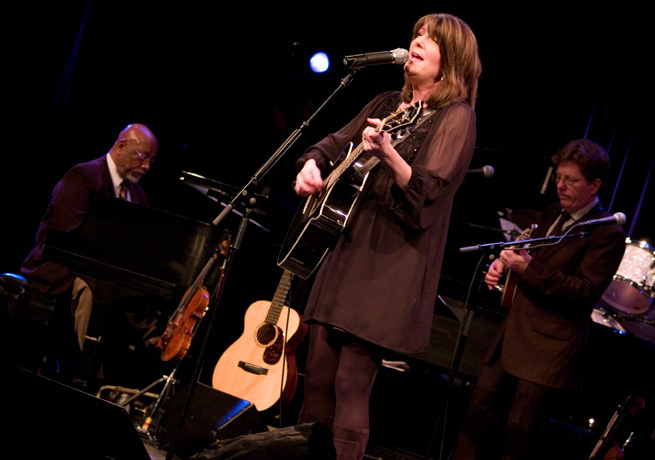 Kathy Mattea performs “Green Rolling Hills of West Virginia” with Bob Thompson, Tim O’Brien and the house band. 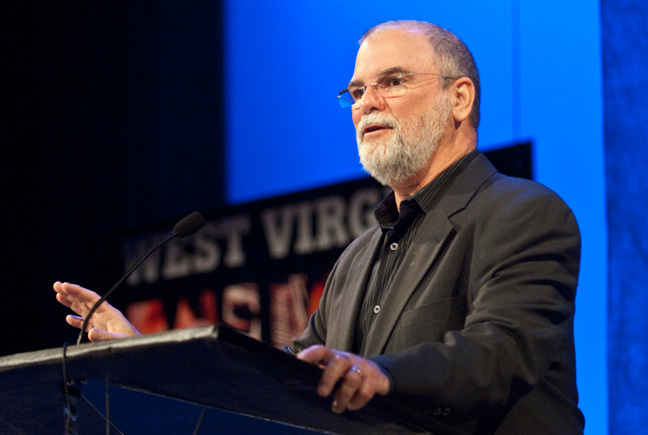 Inductee Larry Combs and West Virginia Symphony Maestro Grant Cooper. 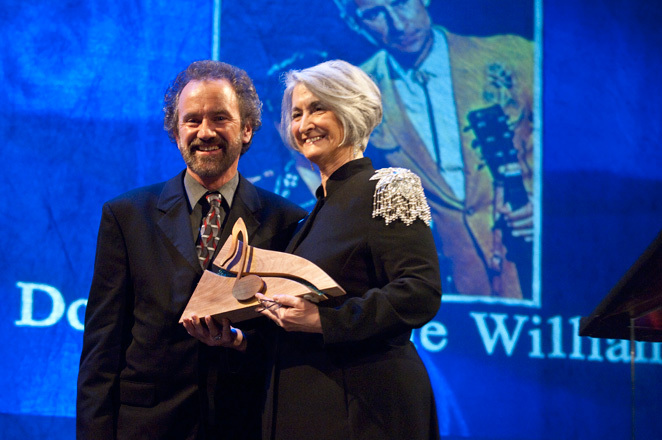 Guitartist Roger Hoard presented Doc & Chickie Williams’s award to their daughter Karen “Pumpkin” McKenzie. 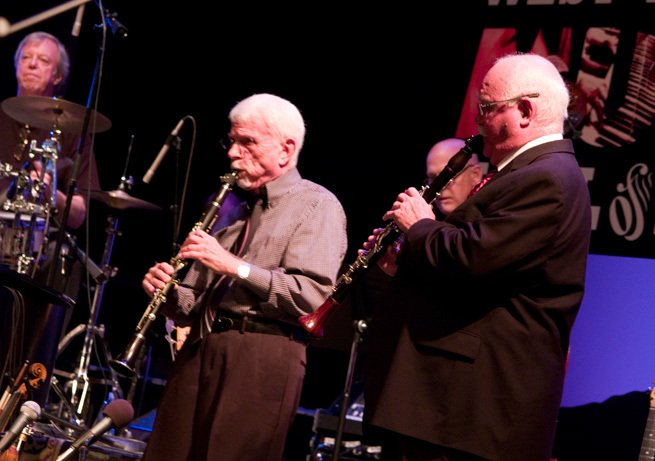 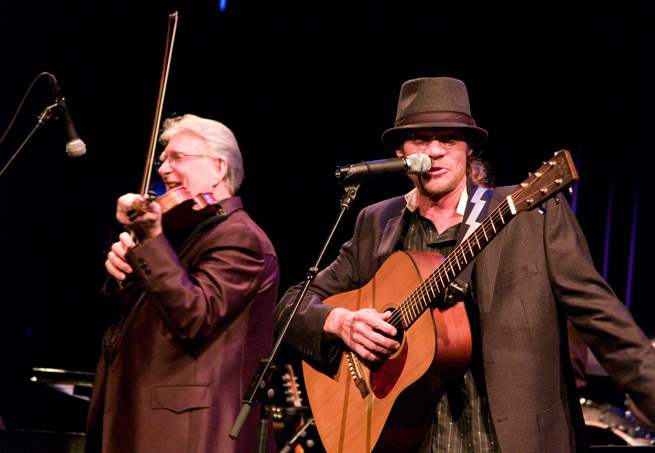 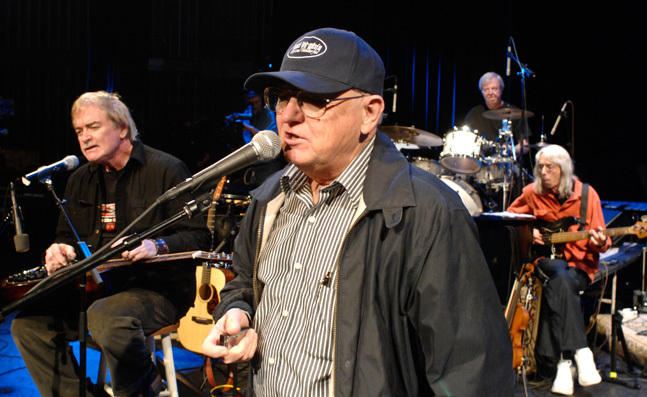 Charlie McCoy leads “Take the New River.” Longtime bandmates Russ Hicks and Wayne Moss joined the house band. 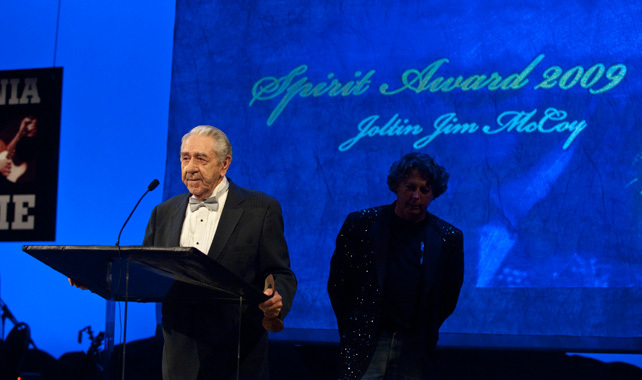 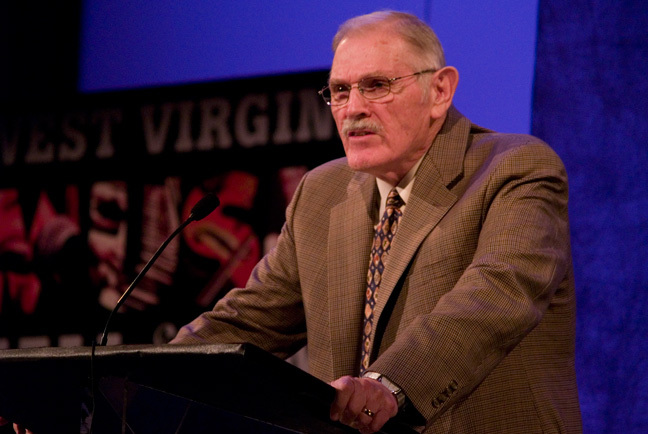 Jim McCoy accepts the West Virginia Music Hall of Fame’s first “Spirit” award. 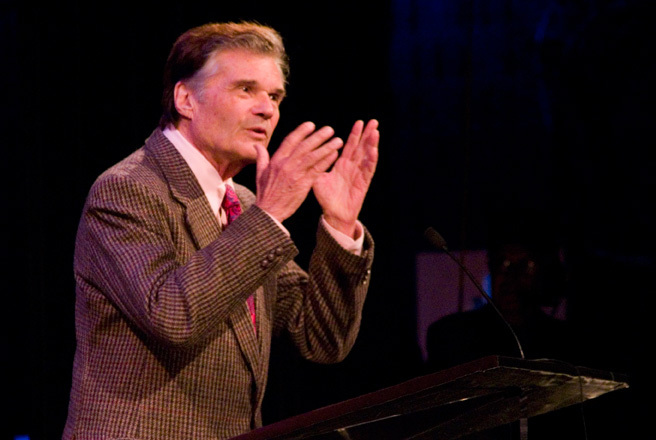 Actor Fred Willard presents Frank DeVol’s posthumous award. 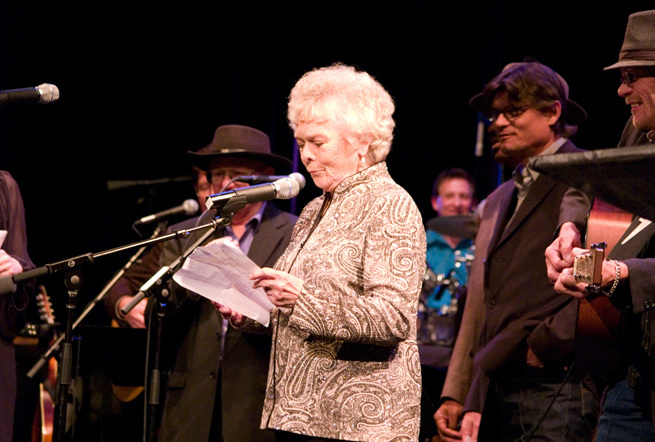 Willard worked with DeVol on the TV sitcom Fernwood 2 Night. 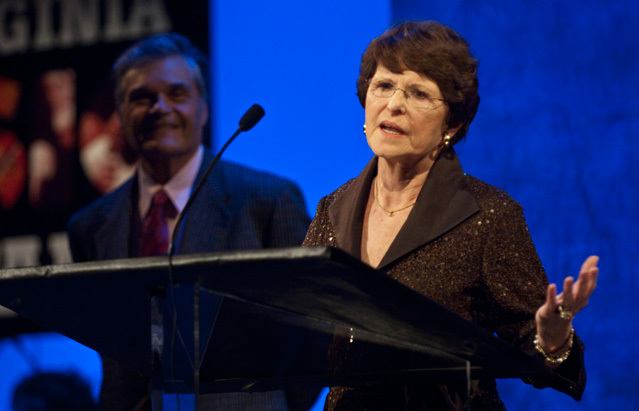 Frank DeVol’s daughter, Donna DeVol Copeland, accepts the award on behalf of her late father. 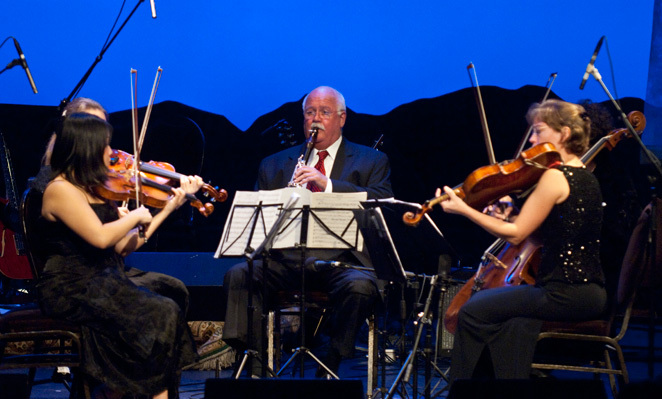 2008 Inductee Robert Drasnin leads his “voodoo arrangement” of Frank DeVol’s theme for the TV show Family Affair. 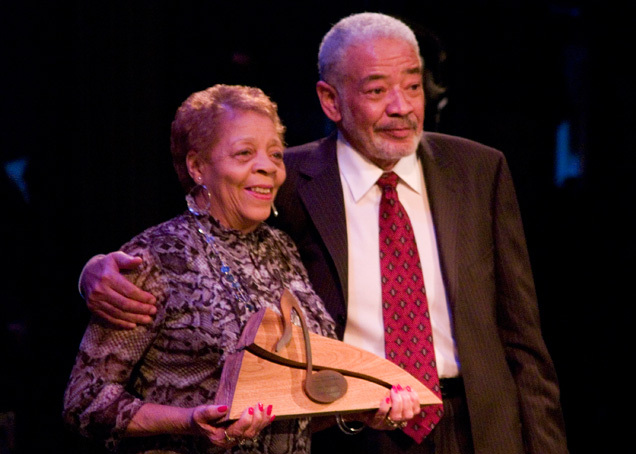 West Virginia’s own Bill Withers presented the posthumous award to Don Redman’s cousin Sue Ellen Clay. 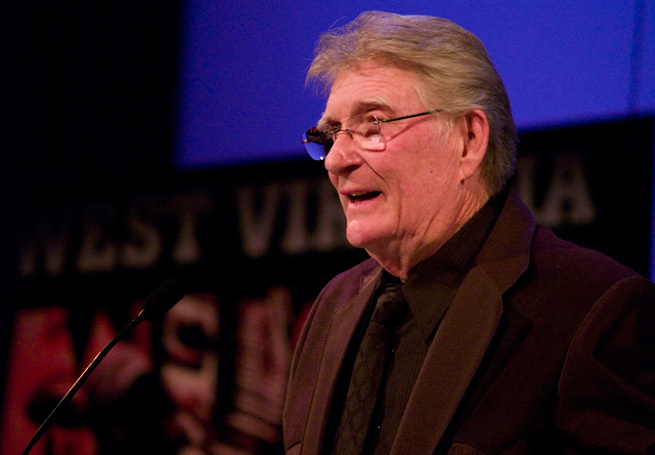 Parliament/Funkadelic co-founder – and McDowell County native – Fuzzy Haskins came “home” for the WV Music Hall of Fame’s third Induction Ceremony. 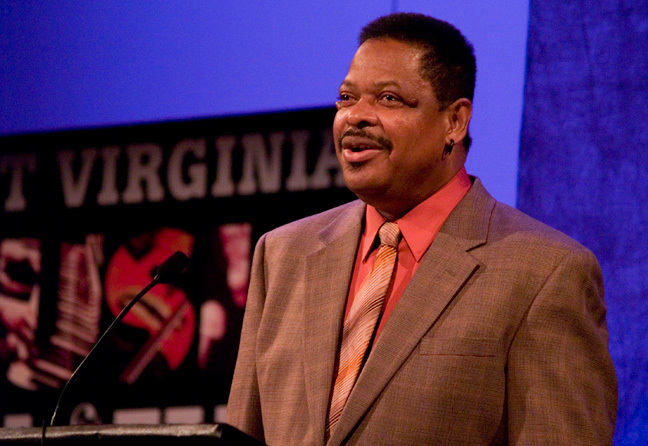 Hawkshaw Hawkins’s longtime fiddler Earl White presents Hawk’s posthumous award. 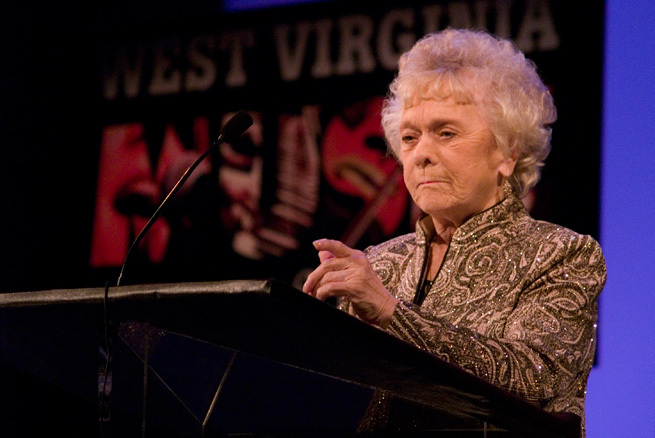 Country singer Jean Shepard accepted the award for her late husband Hawkshaw Hawkins. 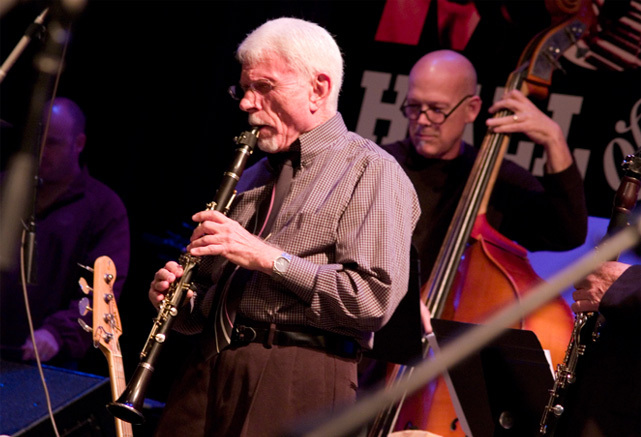 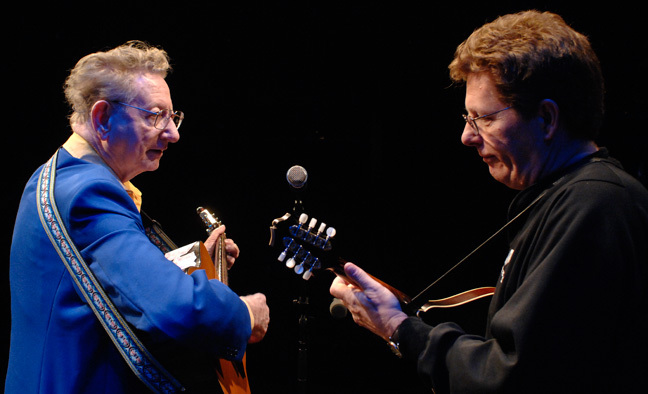 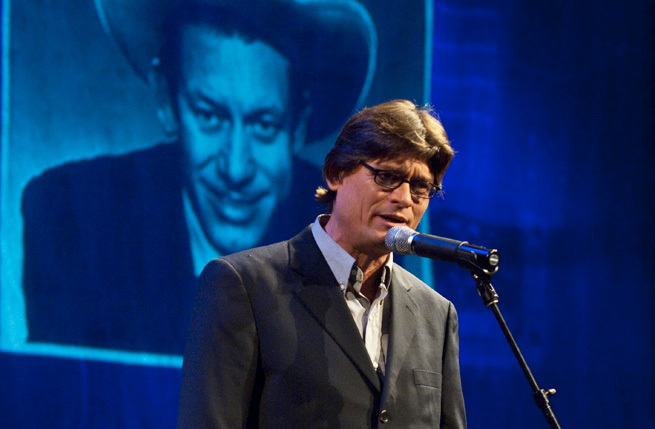 Hawk’s son, Don Robins Hawkins, performed his father’s song “Rattlesnake Daddy” with Earl White and the house band. 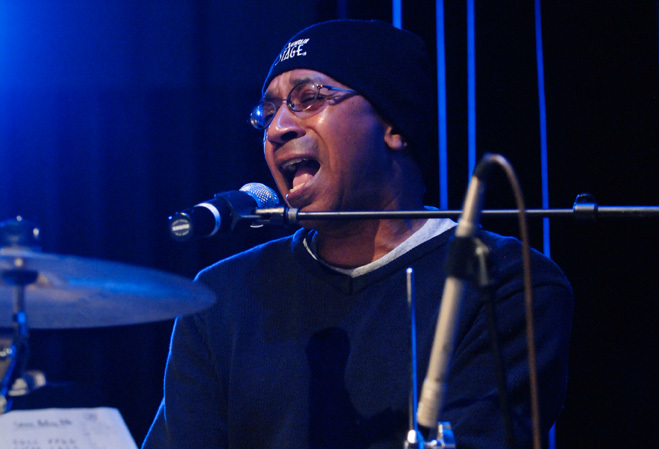 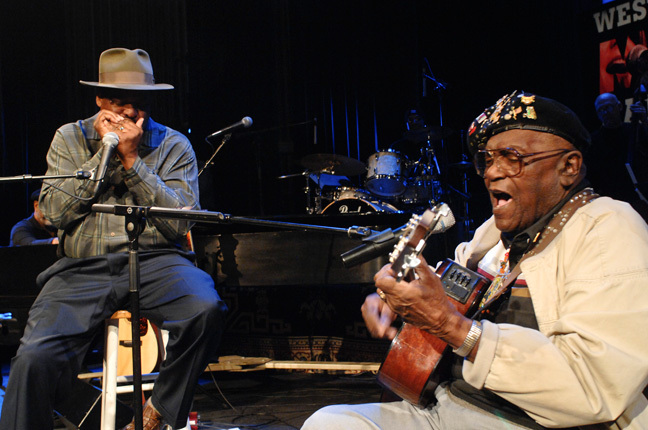 Hawk Jr. performed his father’s biggest hit, “Lonesome 7-7203” with Earl White and the house band. 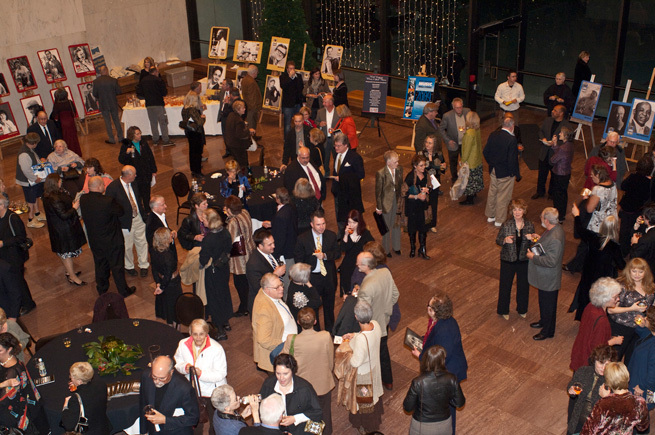 A reception followed the ceremony in the Culture Center’s Great Hall.